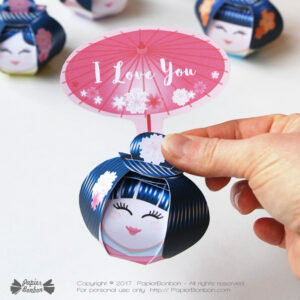 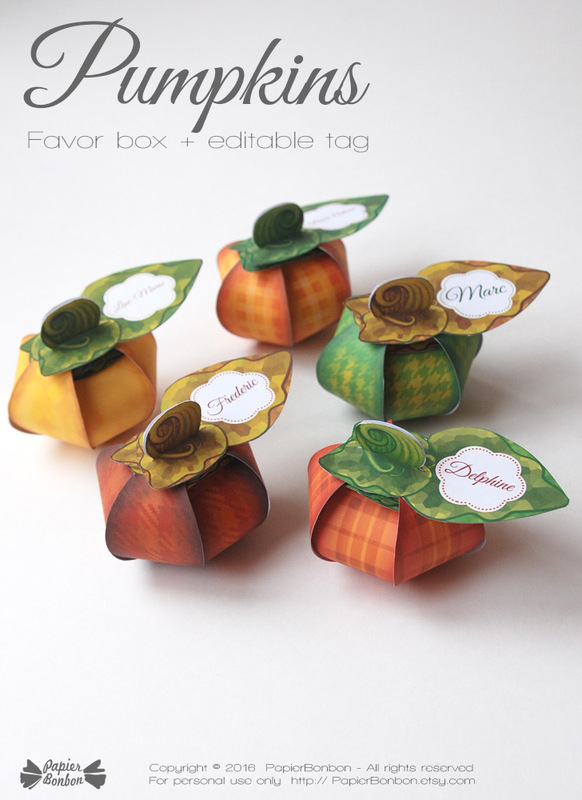 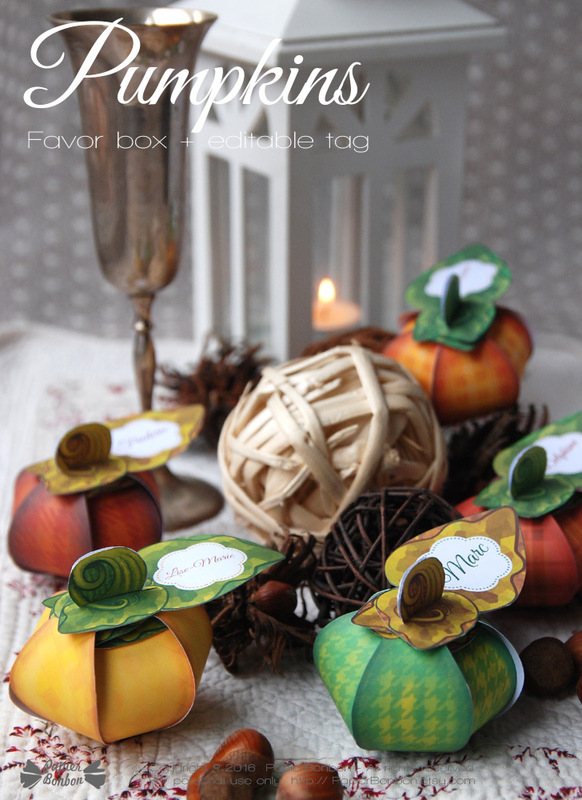 Print & create 5 delicate pumpkins gift boxes + editable tags. 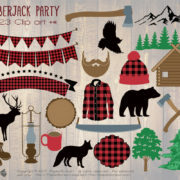 ► ► PERSONALIZE the wording for any Party BY YOURSELF with FREE software Acrobat Reader. 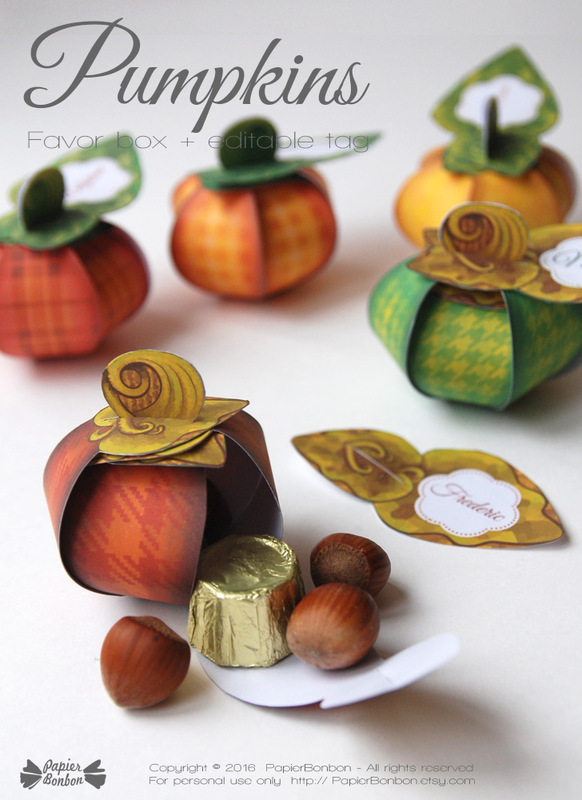 Fill them with treats or small gifts. 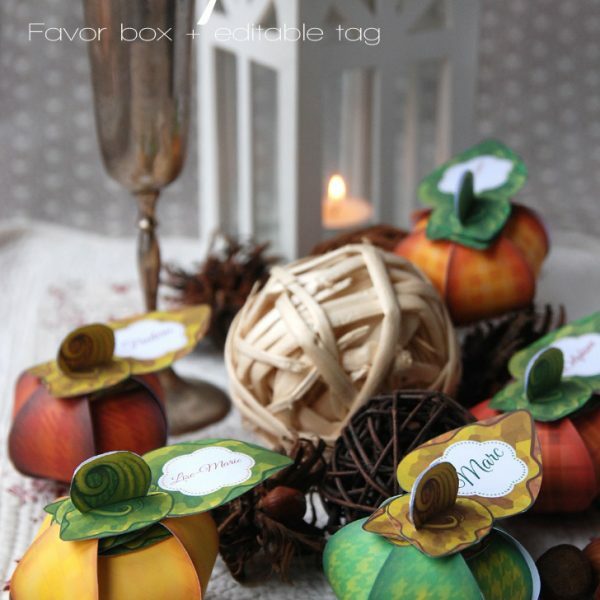 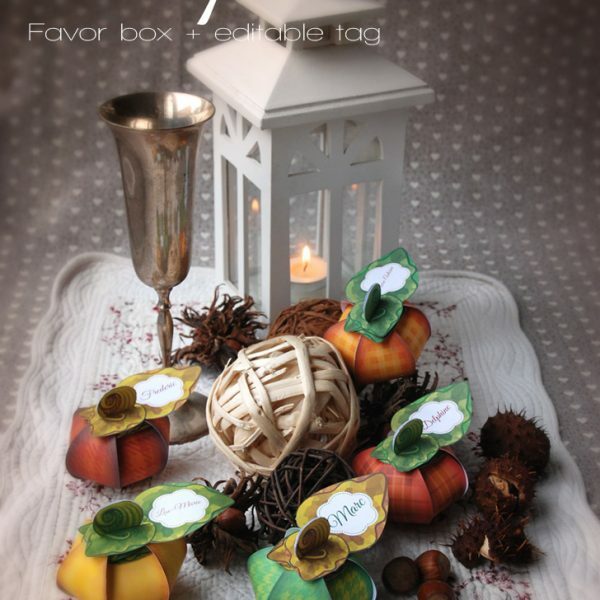 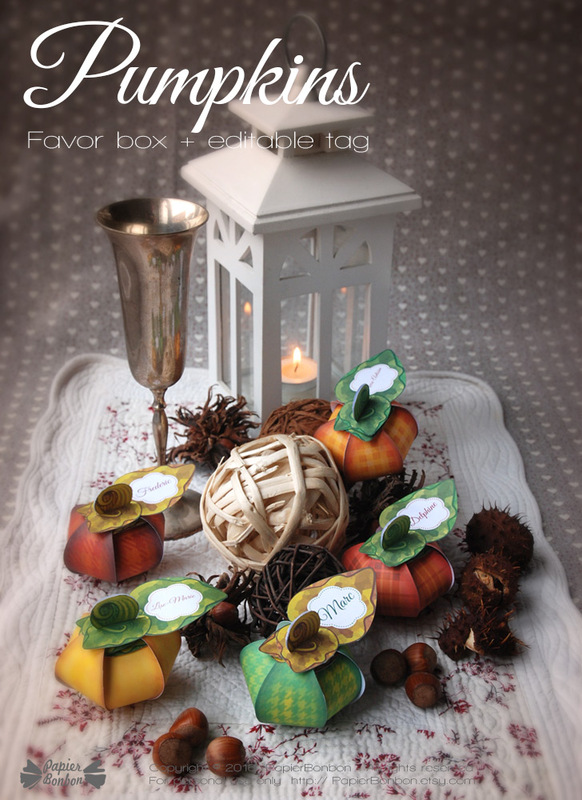 The pumpkin favor boxes come in 5 colors. 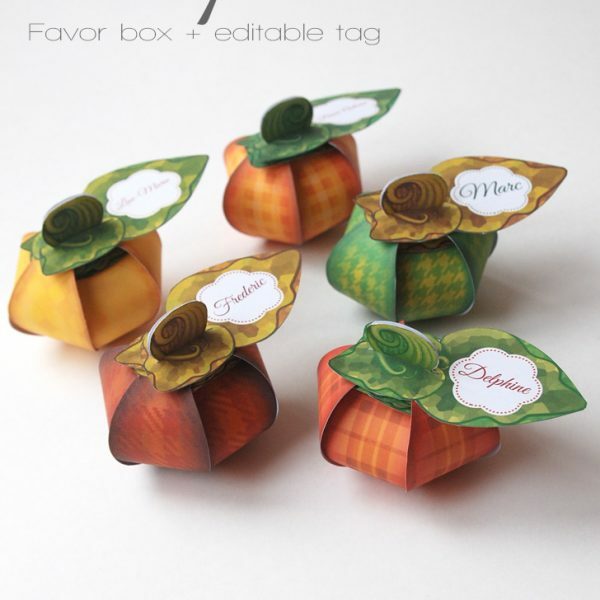 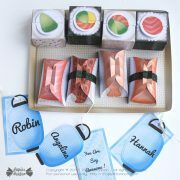 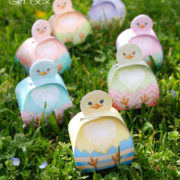 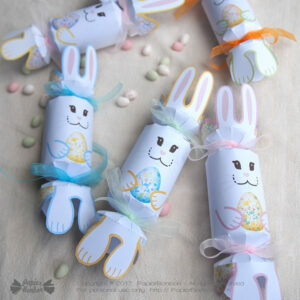 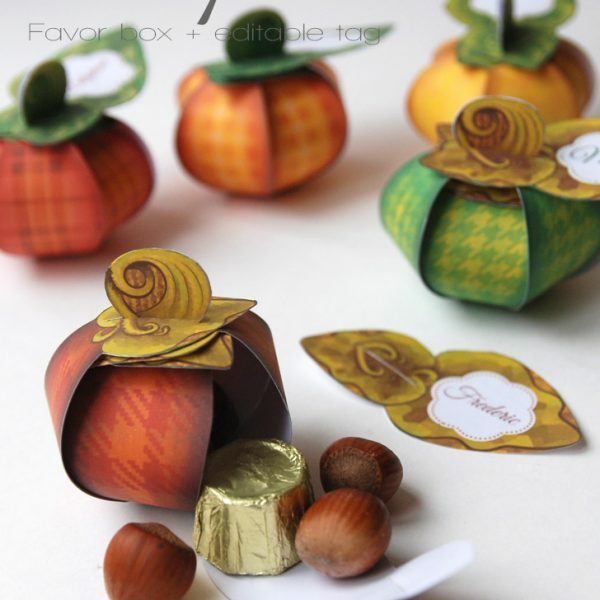 They will make cute favor boxes for a Halloween or Thanksgiving party and place cards on your table. 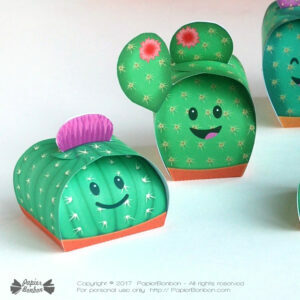 Each box has a unique pattern, inspired by traditional fabric pattern. 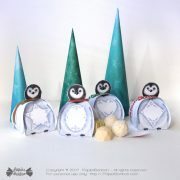 They are about the L 3.2 X W 2.5 x h 3 inches. 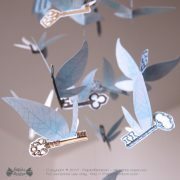 >> Download page from your account.